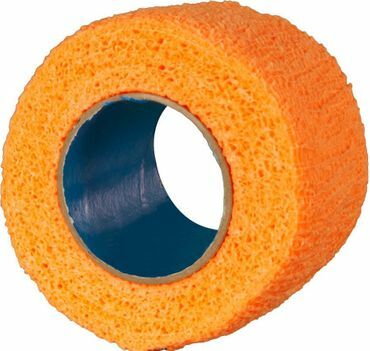 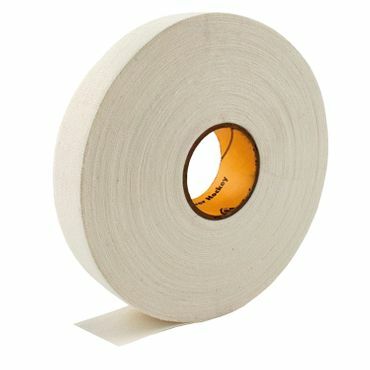 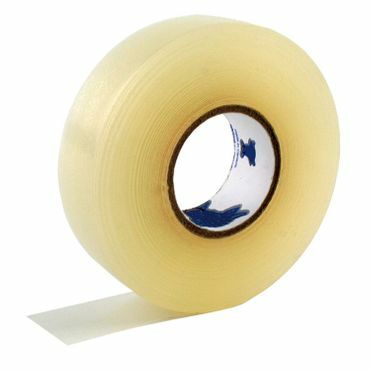 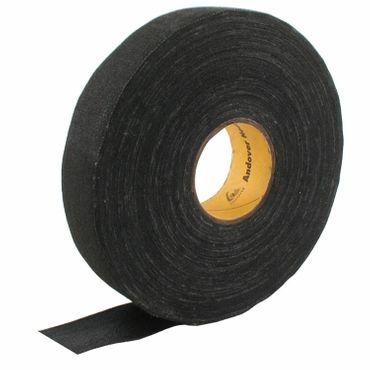 PVC Tape 24mm/30m. 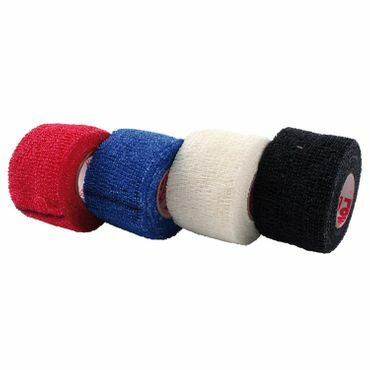 Ideal for securing and stabilizing protective shin guards. 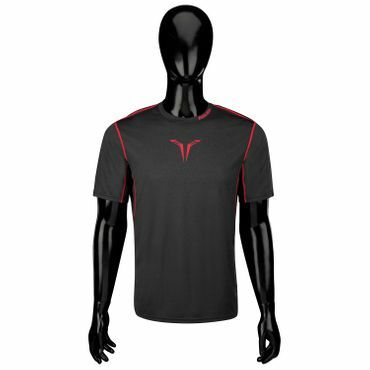 The product is water resistant and is available in clear to match any uniform. 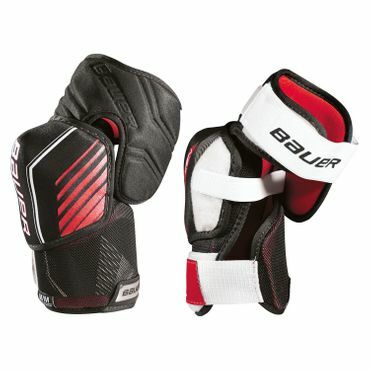 his higly comfortable tape is formulated to provide sufficient elasticity to hold shin guards, or other equipment securely in place, yet allow players to skate comfortably through the game.